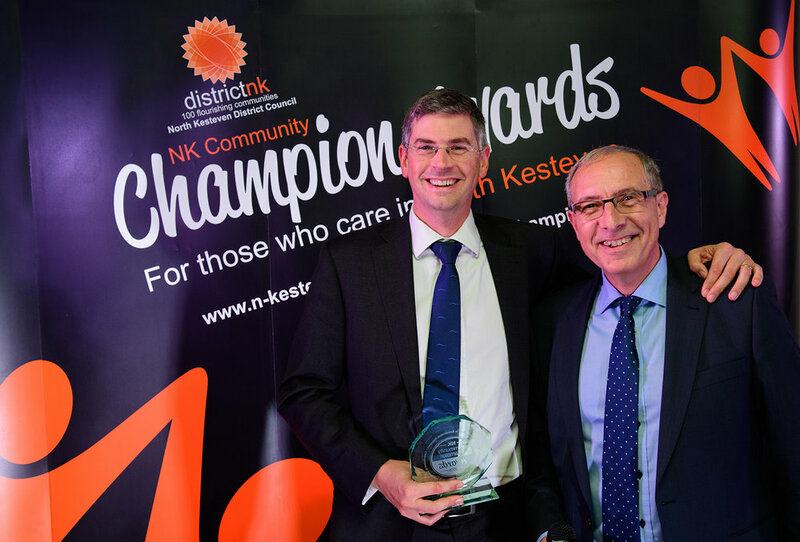 Here are our 2016 NK Community Champions. Christina Creedon from Silk Willoughby – for her care, consideration and commitment in broad ranging ways to raise awareness of autism and stand up to bullies. John Crouch from North Hykeham – for amazing voluntary contributions towards motivating young musicians through more than 30 years of dedication through the group Jazz Vehicle. Hill Holt Wood at Norton Disney – for extensive engagement in the provision of community resources and facilities and support of a range of community projects; and also Branston Ltd in Branston – for significant investment in children’s educational resources and local community projects. Angela Morley from Dunston – for dedication and commitment in championing the Special Olympics and enabling broad sports participation. Friends of Mareham Pastures at Sleaford – a small volunteer group which over 13 years has transformed an old tip into a much-valued nature reserve. Charlie Kinloch from North Hykeham - for all of his promotion of all sustainable transport options among colleagues in North Hykeham. Debbie Jones, from Sleaford – for her energetic dedication to the Beyond the Blues mental health wellbeing group. Ian Kendrick from Waddington – for an enormous range of expressions of community support ranging from low-key neighbourliness to leading health walks; and also to Barbara and the late Keven Roberts from South Rauceby – recognising their joint commitment and mutual support in a range of charitable endeavours, notably North Hykeham Sailabilty and Sleaford Talking Newspaper. Connor Robson, Luke Callow, George Brickles and Oliver Self from Sleaford - recognised for helping save an elderly woman's life after hearing a car's horn sounding when sitting together on a wall.